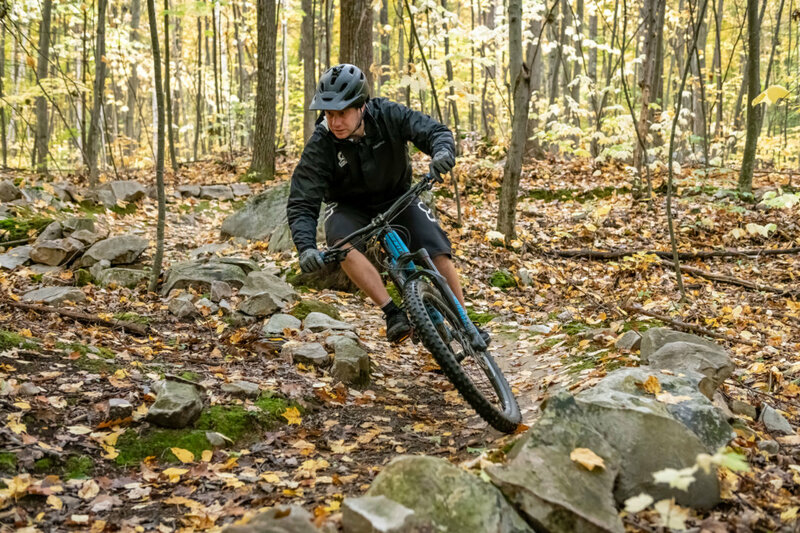 Pine Hill Park offers 16 miles of single-track trail spread over 325 acres of terrain offering some of the very best mountain biking, trail running, hiking, walking, snowshoeing, and geocaching in the central Vermont region. (Sorry, no motorized vehicles on any of our trails). The Carriage Trail and Redfield trails add another great component of our trail system. These are primarily old logging roads with stunning forests and views. Pine Hill Partnership, a non-profit volunteer organization formed to steward the park for the enjoyment of all who love the outdoors. Trail construction and maintenance is conducted by volunteers who have donated tens of thousands of strenuous man-hours. 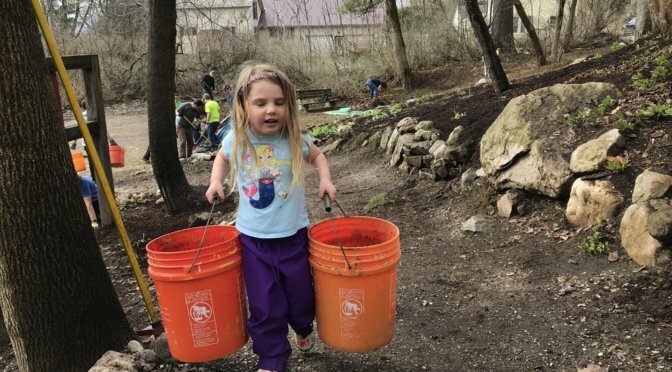 All of the dirt digging, shoveling, bridge building, and signage has been entirely donated by volunteers coordinated through the Pine Hill Partnership. We are always looking for friends to volunteer an hour or two of their time to help the park. 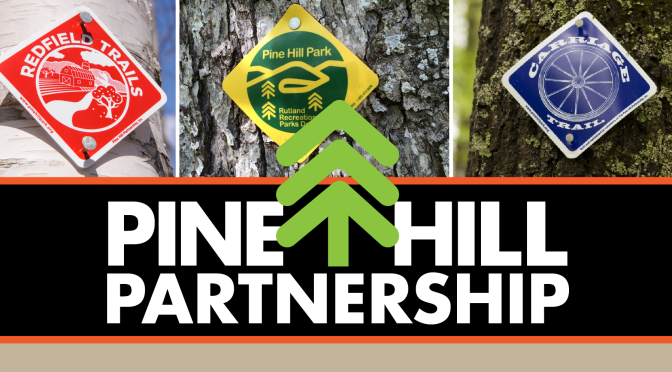 If you live out of town and can’t make one of our work days, membership in the Pine Hill Partnership is a great way to support ongoing trail maintenance, construction and advocacy! 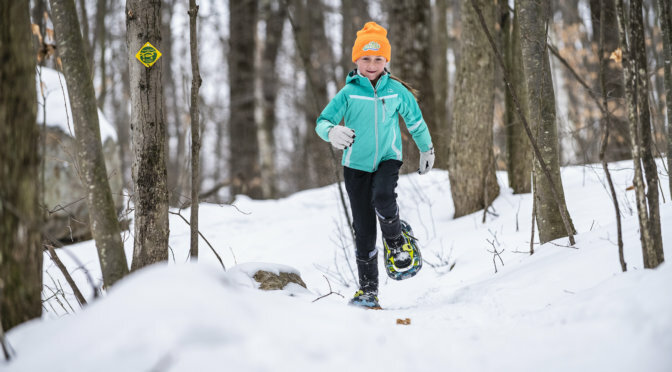 Trail Blazer membership of $50.00 or more includes a very cool looking Pine Hill Partnership t-shirt (100% heavy duty cotton), one free family member entry fee into either Summer Sunset 5K races or Droopy Pedal Races. Plus a one year membership in the Pine Hill Partnership. Rock Star membership of $75.00 or more includes a very cool looking Pine Hill Partnership t-shirt (100% heavy duty cotton). Plus one very nice hi-tec wicking t-shirt, and one free family member entry fee into either Summer Sunset 5K races or Droopy Pedal Races. Plus a one year membership in the Pine Hill Partnership. A reminder—as a city-owned park, Pine Hill is subject to the same rules as all others in the city. See a list of rules here.